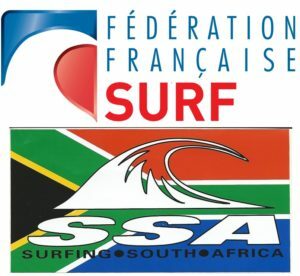 Sunday February 3rd: Although the team of Brad Scott, James Ribbink Luke Thompson, Ceara Knight and Tayla de Coning took honours in the Tag Team event at the Junior International between the SA Junior Squad and a group of visiting French Junior surfers at Dairy Beach in Durban on Sunday, the French youngsters took gold in the Main Finals of all three Divisions. 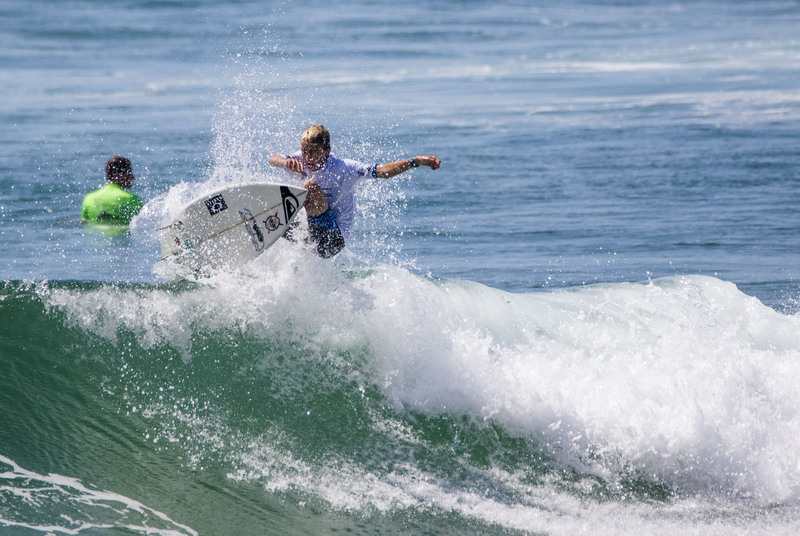 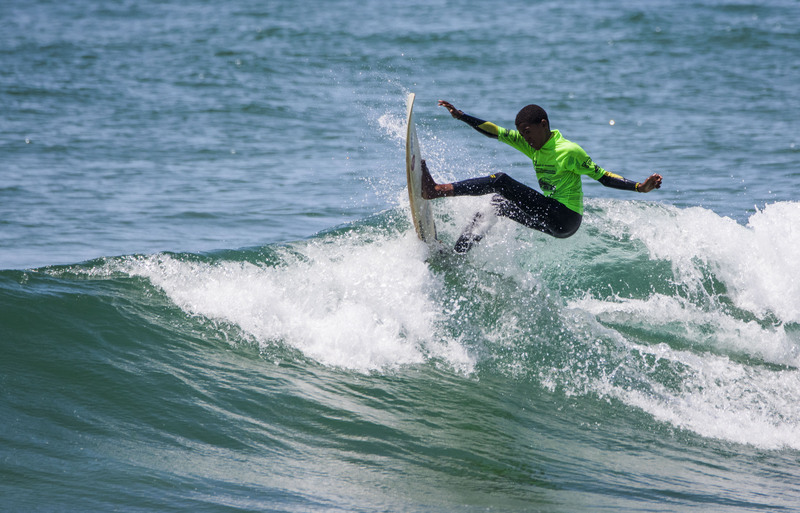 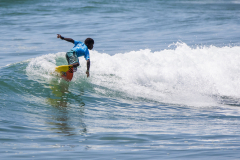 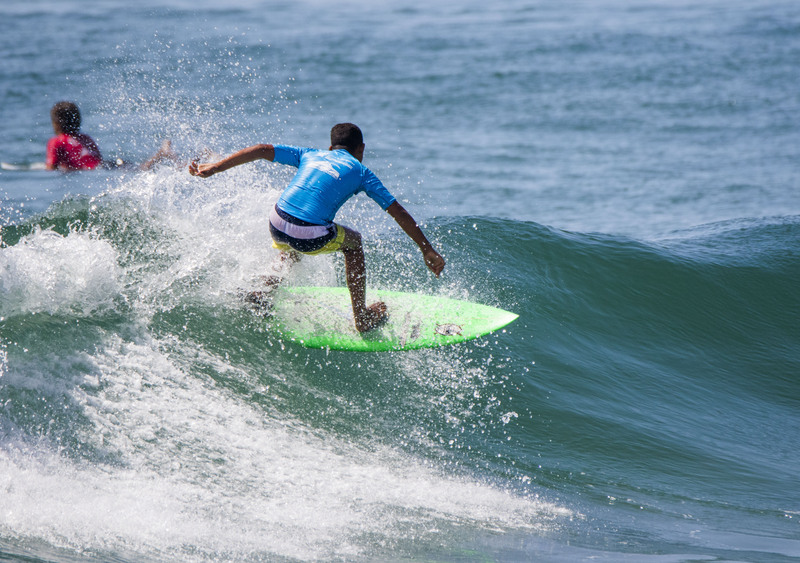 Each year Surfing South Africa applies a strict system based on the results of SA Surf Tour, WSL and SA Junior Championships results to select a South African Junior Squad of U18 Boys and Girls and U16 Boys and Girls. 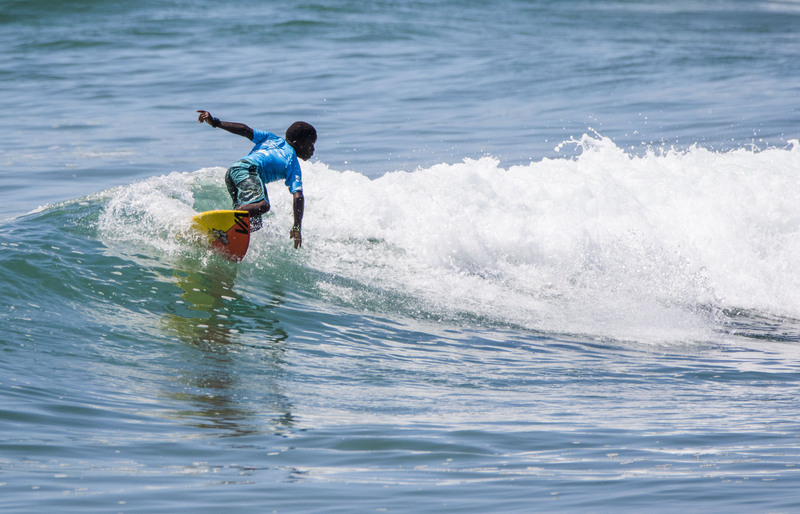 The 2019 SA Junior Squad is made up of nine U16 Boys and Girls, nine U18 Boys and six U18 Girls. 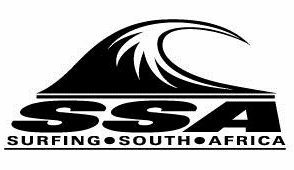 The SA Junior Squad will be coached by Chris Bond and Etienne Venter.